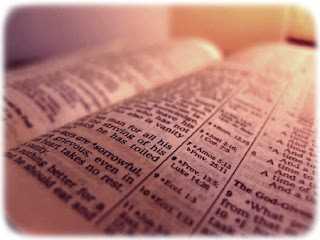 The other book we are studying this year is The Way of Perfection by St. Teresa of Avila. 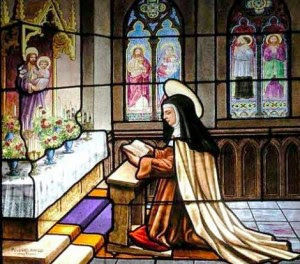 St. Teresa of Avila is an unsurpassed teacher of Christian prayer and spirituality. In The Way of Perfection, St. Teresa gives practical counsels and advice on prayer, destined originally for the few nuns who embraced the reformed Carmelite life she established. As a handbook for spiritual formation, it presented them with the basic Christian spirituality undergirding their Constitutions and Rule. 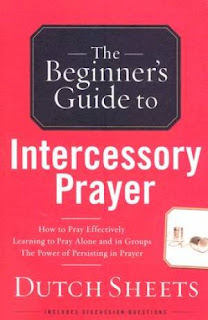 More and more today, Teresa's instructions speak to all those interested in prayer, providing them with basic guidelines for praying and showing how to avoid potential pitfalls. What does the passage teach you about prayer--either directly stated or implied? Does my praying take this teaching into account? Observations on praying with this scripture. Resolutions or changes you are making as a consequence of what you have learned. 2--After you have done this exercise (and only after!) read the assigned chapter in the Sheets book and examine the way he makes use of these same scriptures in relation to intercessory prayer.